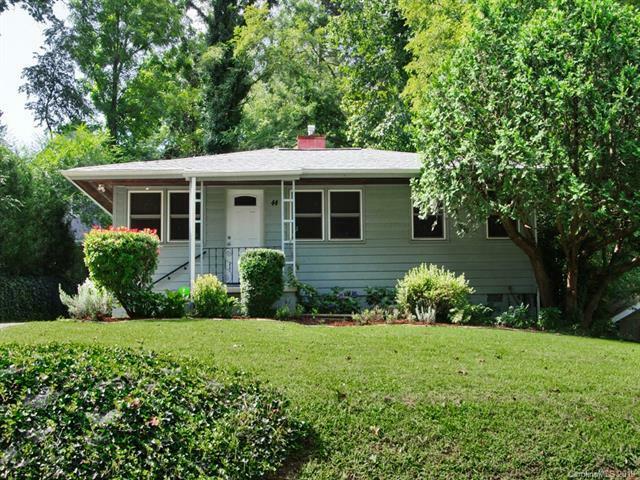 Charming West Asheville home! Priced utilizing recent appraisal. Walk to shopping, dining and close to Downtown. Completely refurbished with an eye to modern upgrades while maintaining all the Cottage/Bungalow character. Wonderful open living room and dining combination opening to a new, well appointed kitchen, perfect for the 'Chef'! There is a versatile dining room with pocket doors that could be a bedroom, home office or nursery. Two additional bedrooms and a smartly finished bath complete this relaxing and enjoyable home. Front porch and a rear porch, patio overlooking the large, fenced yard are great for outdoor living. So many possibilities to expand outdoors and enjoy this close-in West Asheville location. Furnishings for sale also.